I have heard from at least 2 generations of women before me (my grandmother and my mother) that your hands will always tell your true age. Regardless of the money spent on rejuvenation products and makeup tricks, there are several important rules to follow in order to take care of your hands. 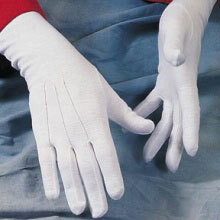 Wearing gloves is perhaps one of the most important ways to keep your hands soft and looking their best. 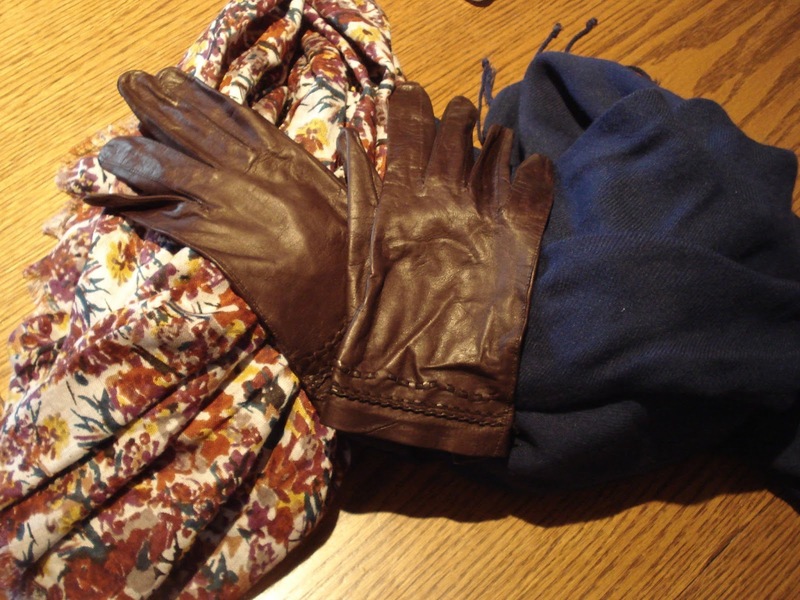 As soon as summer ends and autumn rolls in, I will place a pair of silk-lined long leather gloves in my handbag for easy use. It may seem a tad premature, but cool or cold air can induce dryness in your skin, making your hands appear rough and cracked. 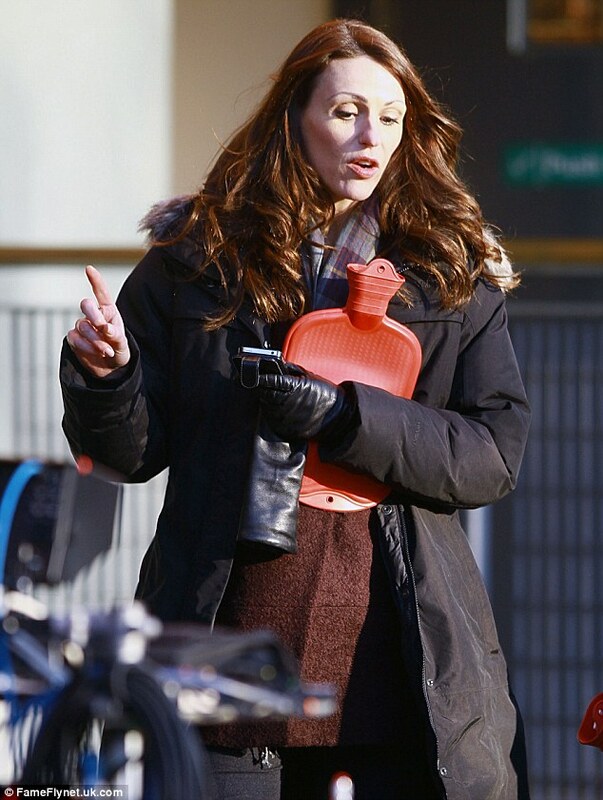 Gloves simply become mandatory during the winter! Fortunately, Ines Gloves has so many beautiful leather gloves to choose from, making glove wearing fun instead of feeling like an obligation. Fashion aside, rubber gloves are imperative when housecleaning. Most cleaning products are damaging to the skin, even causing serious burns. They may not look the greatest, but their use will ensure that your hands remain soft for a lifetime. Visit the Ines Gloves' gloveshop to browse her entire collection of hand-friendly, lovely leather gloves to keep you and your hands smiling! Smooth skin can also come from excellent and frequent hydration. Current literature recommends drinking a minimum of 8 glasses of water daily... admittedly, I can't seem to find the desire to drink even one! However, flavoured or carbonated water is a good alternative. Does my morning coffee count??? Another option is to have a beverage close by throughout the day, just to encourage you to sip a bit more. Grab that to-go mug of coffee with your newest pair of short glace leather gloves and off you go to achieve hydration and softer skin! Outer hydration is just as important (if not moreso) than inner hydration when it comes to keeping your hands soft. Though we all tend to carry moisturiser with us each day and use it generously, it is important to limit the numerous of times you apply. 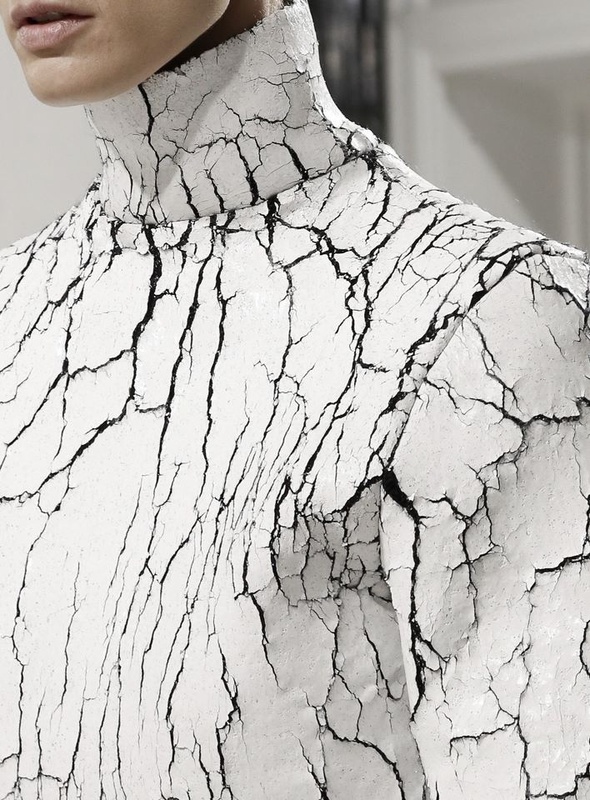 Your hands, like you, need a break every once in a while. 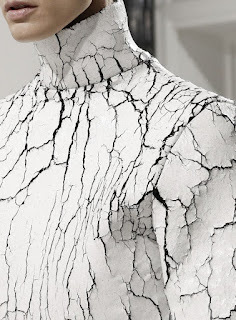 They become accustomed to the heavy quantities of moisturiser that you are providing them. As a result, your hands will eventually stop protecting themselves. Twice daily is the magic rule when it comes to moisturisers - once in the morning and then again in the evening before heading to bed. As much as I would love to moisturise and then wear my favorite classic glace leather gloves while sleeping, wearing cotton gloves may be slightly more practical. 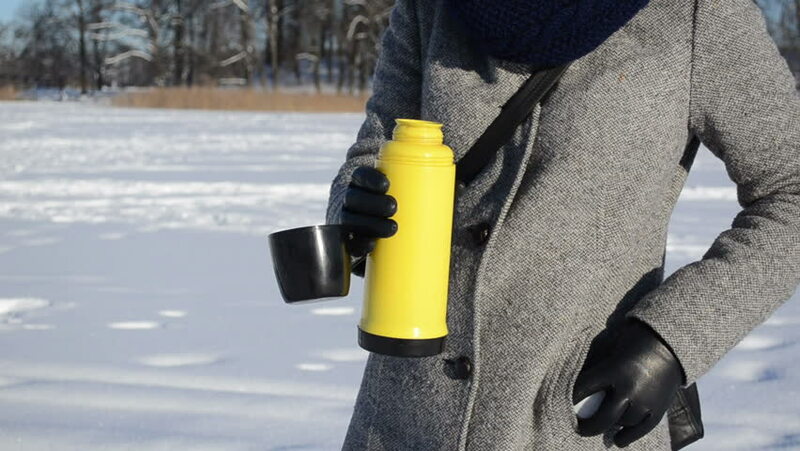 Hot water is not good for your skin, as it has an overall drying effect, as it does on your favorite Ines Gloves. Just like leather gloves, hot water makes your dry skin crave additional moisture. When you wash your hands, use warm water with soft, moisturising soap. And when you notice that your cashmere-lined glace gloves are not as soft and supple as they used to be, a leather conditioner can be applied to soften the hide. When simple moisturising doesn't do the trick, cotton gloves can be used as a means of locking in moisture overnight, while you're sound asleep. ... much like Ines' classic glace leather gloves for everyday! These gloves keep your hands looking beautiful during the day, while your cotton gloves take over at night. True beauty, all day long! The importance of sunscreen in protecting our skin from ultraviolet light is well-known. However, I would be willing to bet that the majority of us do not apply it directly on to our hands (or we at least do it by happenstance). As you undoubtedly know, sun has a very drying effect on the skin, which works against having soft hands! If you would rather avoid the greasy, oily sensation of sunscreen on your hands, your alternative is easy!! 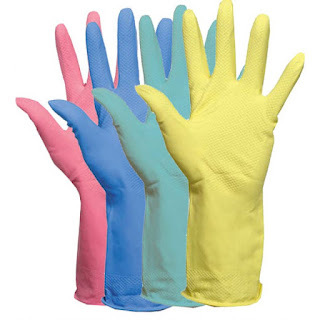 Try a pair of half scoop gloves in a bright, sunny colour! Boho chic street style hits downtown Toronto! The look of boho chic has been appearing all over Toronto, enhancing elegance and inspiring creativity in its wake. 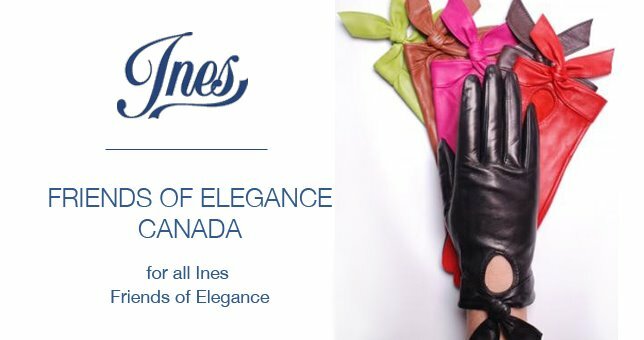 The city of Toronto is world-renowned for being a hub of fashion in Canada, so why not pay homage by embracing the artistry and indulging in half scoop leather gloves to not only enhance your elegance, but cover your beloved hands with a unique work of art? Visit Ines Gloves to create an entirely new look of boho chic that is all your own! 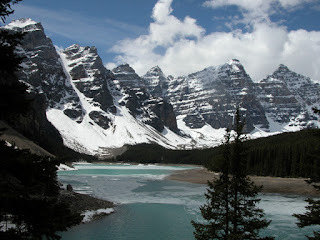 Top Canadian resorts with a touch of Ines! Sun Peaks Resort in Kamloops, British Columbia, is a family-friendly winter getaway that is surrounded by Tod Mountain, Sundance Mountain, and Mount Morrissey. With beautiful terrain for cross-country and downhill skiing and snowboarding, Sun Peaks is breathtaking scenery at a reasonable price. Ines' cashmere-lined glace gloves are designed to keep your hands warm while looking beautiful at the same time, while a fur-lined parka is paramount for braving the harsh Canadian winters. From the east coast to the west, Canadians everywhere begin to celebrate the beginning of winter and the first snowflakes of the season. This winter, don't spend it dreaming of summer warmth. Instead, be adventurous, enhance your elegance with a beautiful pair of Ines Gloves, and indulge in some of Canada's favourite winter pastimes! Kicking Horse is one of Canada's newest winter getaways, located in the heart of Golden, British Columbia. Surrounded by 6 national parks, Kicking Horse is situated within the Purcell Range of the Canadian Rocky Mountains and boats some of the tallest vertical peaks in the Rockies. Each year, Kicking Horse receives approximately 23 feet of light, dry, powdery snow, but offers many other winter pastimes, including ice skating, snowshoeing, tubing, and cross-country skiing. And when the call of retail reaches your ears, feel free to don your cashmere-lined glace gloves to keep your hands looking beautiful and staying warm while you browse! 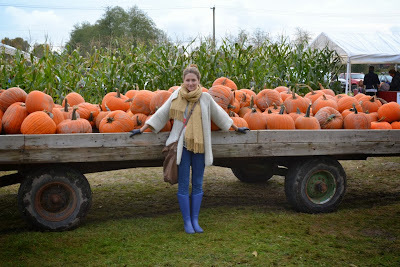 Happy Thanksgiving from Ines Gloves Canada!!! Happy Thanksgiving to our Canadian Friends of Elegance! Thanksgiving is a special time to be grateful for all that we have... family, friends, and our Ines Gloves. Enjoy the holiday! This season, the streets of Toronto, Ontario, Canada, have come alive with blue and white in support of our very own Toronto Blue Jays, as they work hard to bring the title of World Series Champions back to home soil. I have to be honest... I am not a sports fan. I do not follow baseball (or hockey for that matter). However, there is something so alluring about seeing Canadians coming together for the love of the game. You may not think so, but even Ines could bring her unique designs to the baseball field! Most baseball players do wear leather gloves when batting to enhance the grip of the bat. So... why not do it with a little style??? 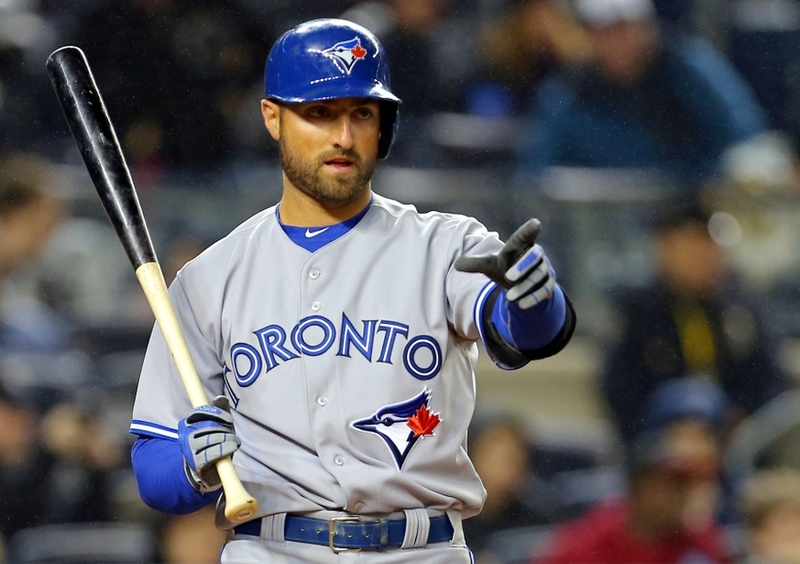 ~ Centre fielder Kevin Pillar has put on his leather gloves to take a step up to bat. How happy would his hands be if he slid them into a pair of exclusive peccary leather gloves? With superior strength that could withstand the force of a baseball, his hands would love them! 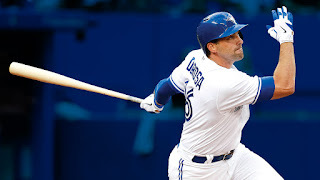 ~ Blue Jay Mark DeRosa is in the process of hitting it home. 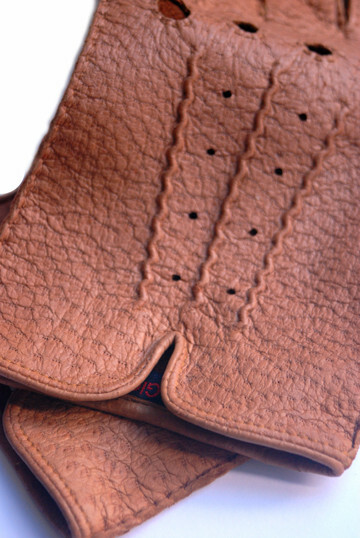 Peccary leather driving gloves would actually provide superior grip, all while bring stylish on the field! Bring a little fashion to baseball with peccary leather gloves for haute couture quality, style, and durability! We wish the Toronto Blue Jays all the very best in their journey towards winning the World Series. Bring it home!!! Indulge in a pair of Ines Gloves to add a little leather feeling to your autumn wardrobe!